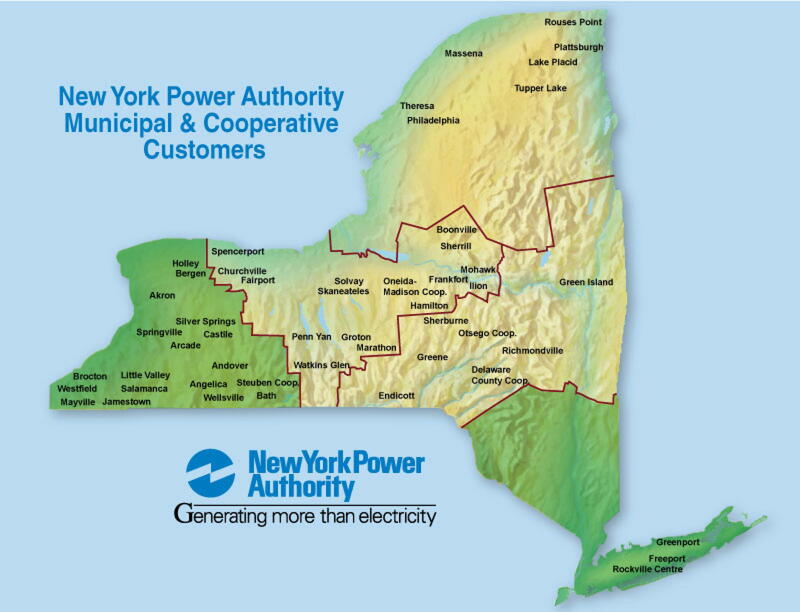 NY Power Authority | CORE Environmental Consultants, Inc. NY Power Authority | CORE Environmental Consultants, Inc. CORE was retained by the New York Power Authority for the Asbestos and Lead Planning Services Contract (4600002720) for the Downstate Region including Five Boroughs of NYC, Long Island, Dutchess, Orange, Putnam, Rockland, Sullivan, Ulster and Westchester Counties and the Western New York Region including Allegany, Cattaraugus, Chautauqua, Erie, Genesee, Livingston, Monroe, Niagara, and Orleans Counties. NYPA is entering into agreements with its customers to promote energy efficiency in their buildings, including office buildings, hospitals, courthouses, correctional facilities, public buildings, and schools. CORE is completing feasibility studies, asbestos and lead inspections, bulk and air sampling, abatement design, and project monitoring on an as-needed basis. Feasibility studies include any Asbestos Containing Materials or Lead-Based Paint that may be impacted by any renovations and cost estimates for each phase of the renovation. CORE is completing asbestos and lead inspections to accurately quantify, assess, and sample suspect ACM and LBP that may be impacted by the renovation work. CORE is also performing asbestos and lead project monitoring during abatement to ensure that the contractor is complying with the project specifications and applicable regulations.